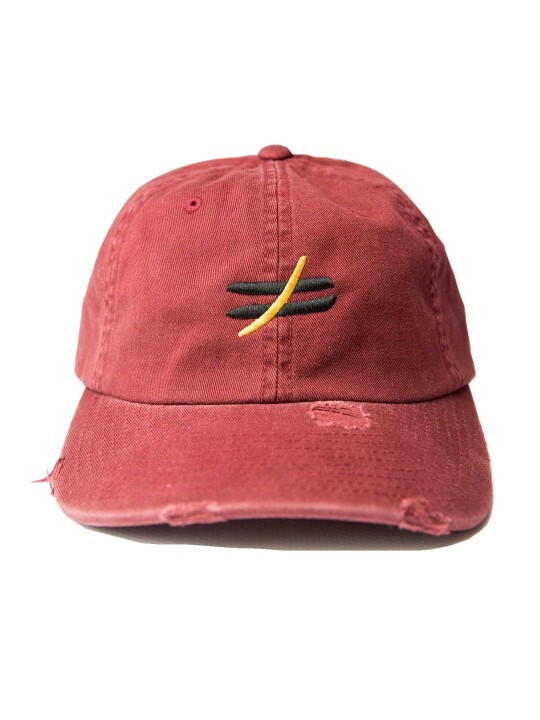 This shirt is an original Urban Family Collaboration of early 2017 and now it’s here for all of you to enjoy. 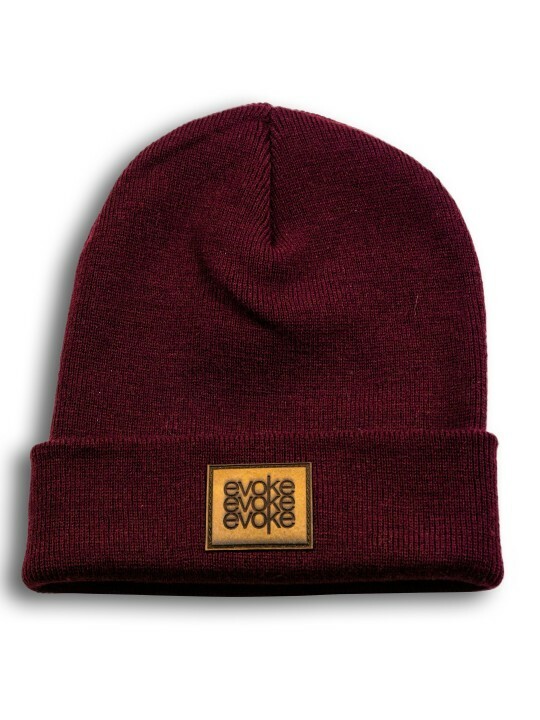 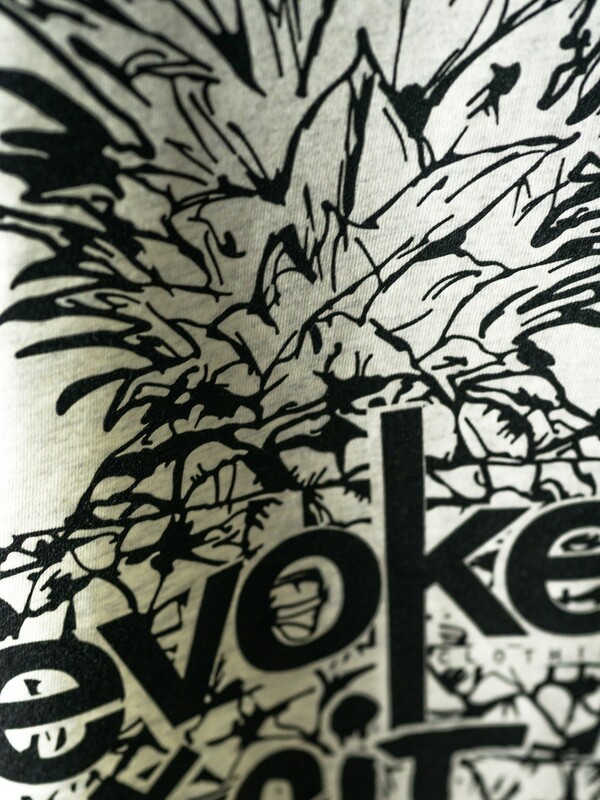 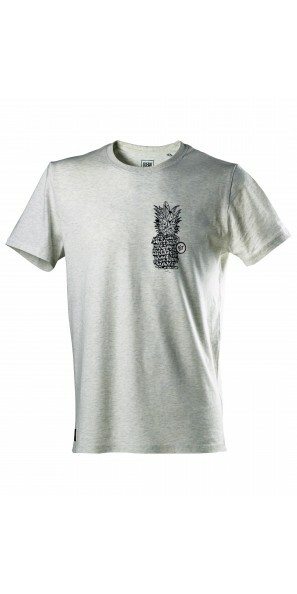 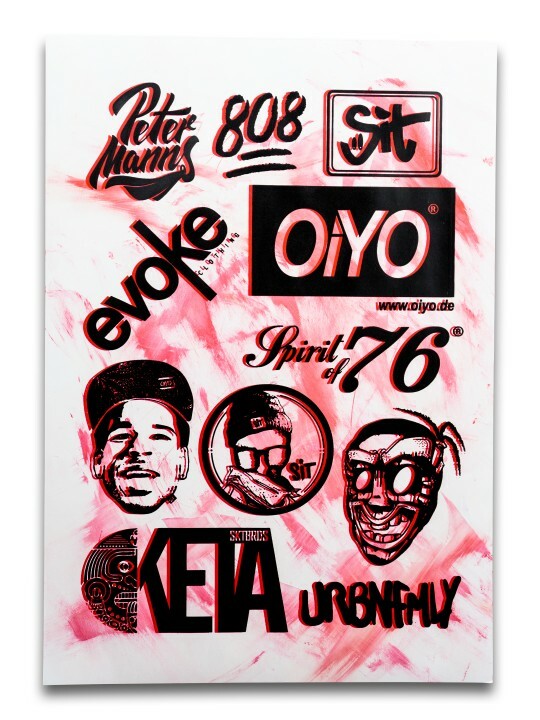 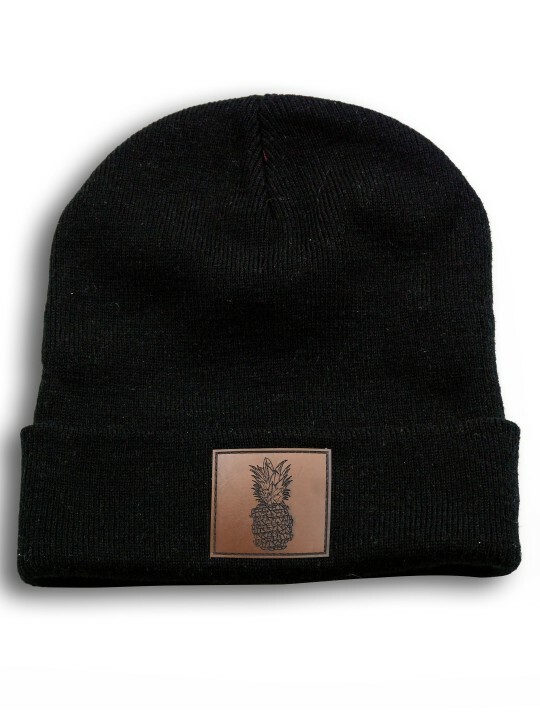 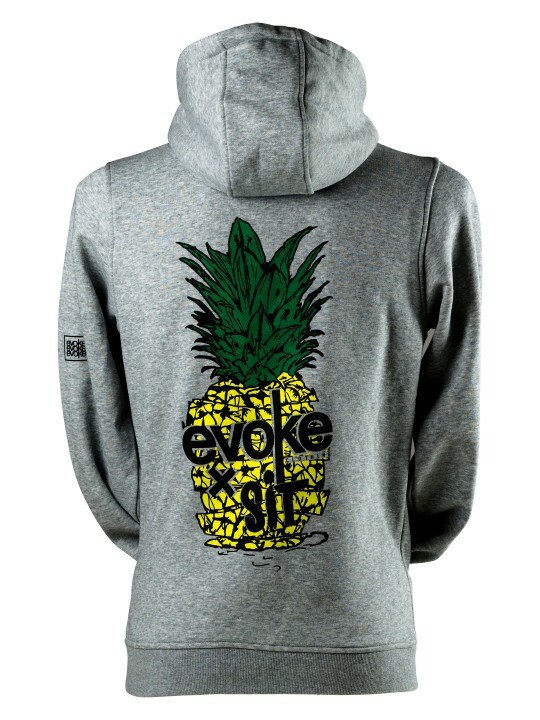 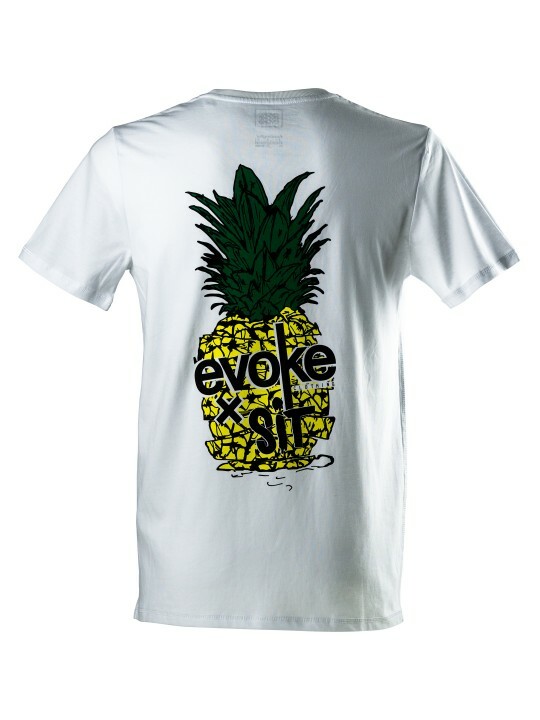 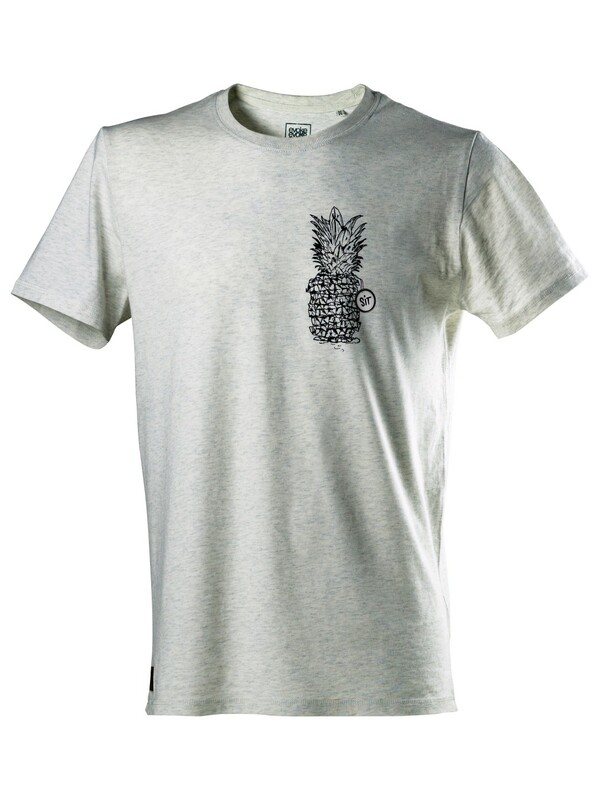 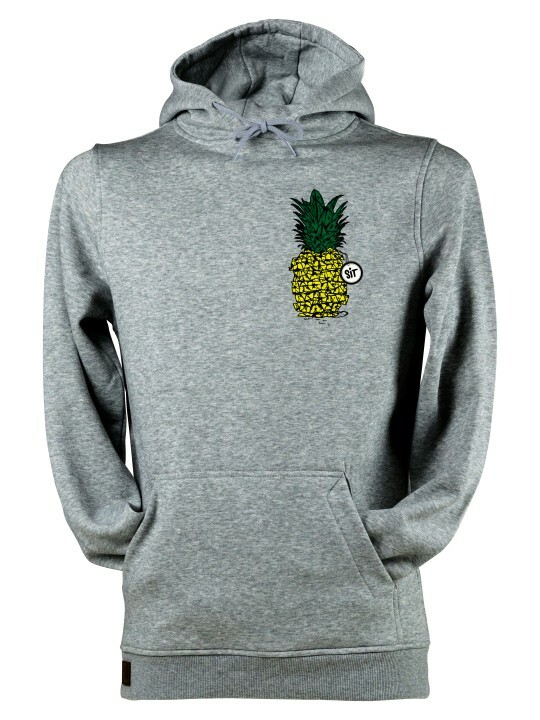 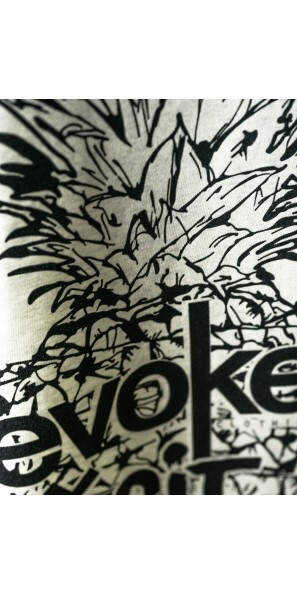 Sit x Evoke Clothing and Oiyo.de present to you this street art style Pineapple design as a two-parter. 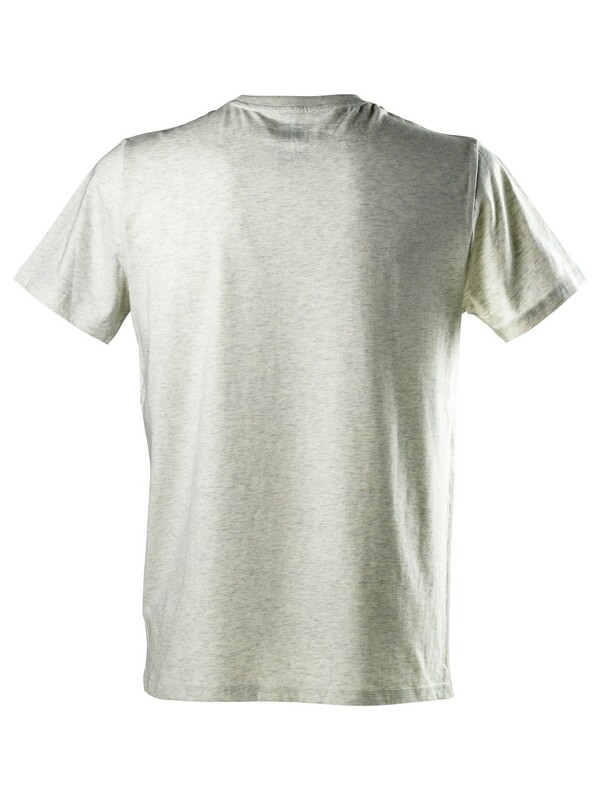 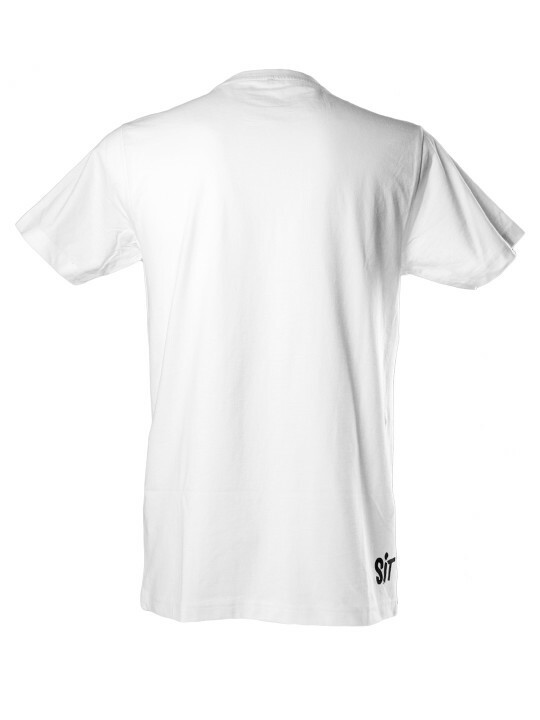 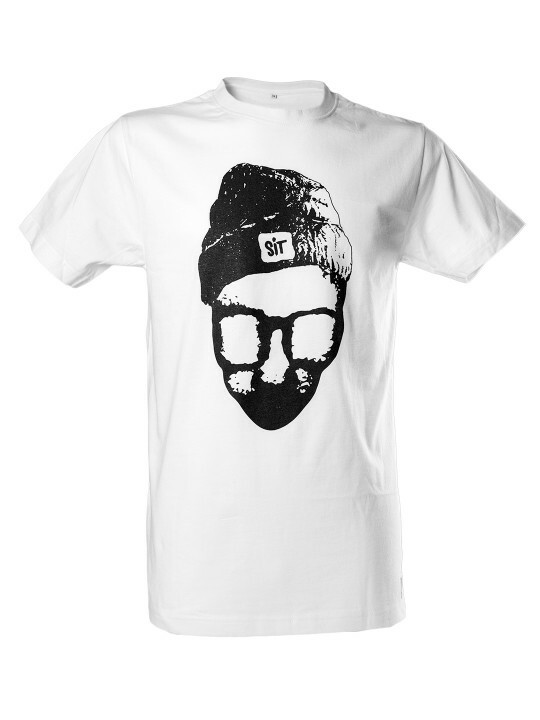 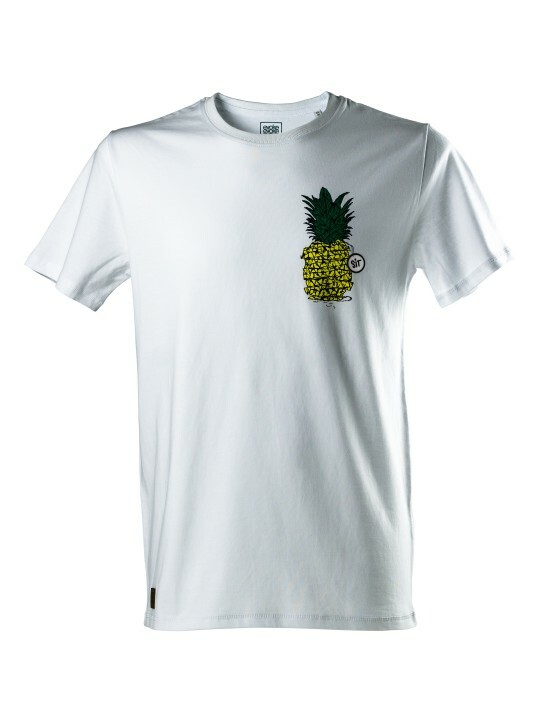 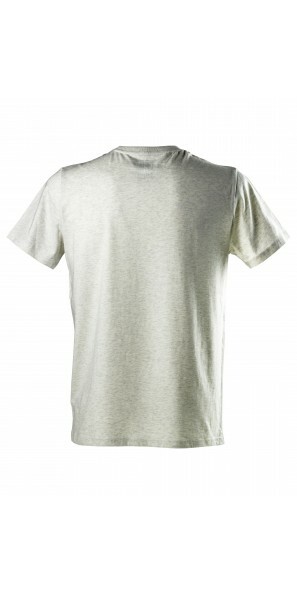 On the front you can see a smaller version of Sit’s sliced up pineapple and on the back, you have this big print being the real eye catcher of this shirt.